Oh, I am so happy it is Friday. 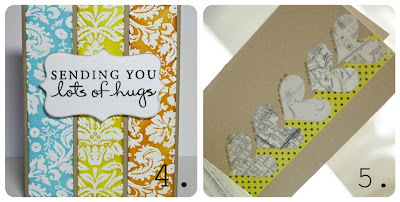 I am especially excited this Friday to share some features from our card month link party. If you have a few minutes, hop on over to the party, check out some of the great cards, and share some love. 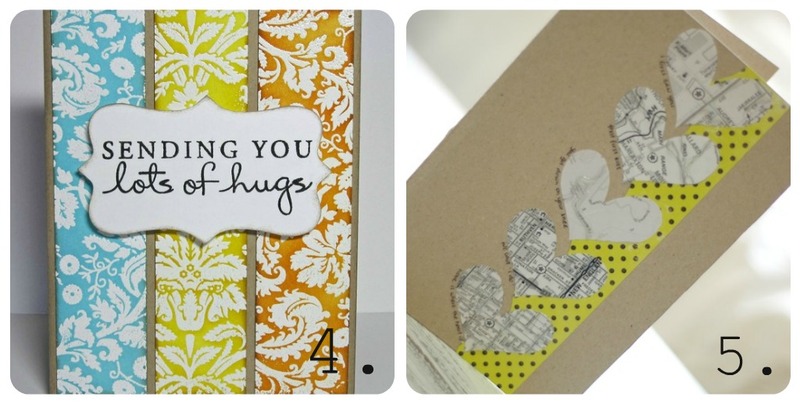 I chose five of my favorites to share with you today. Thanks to everyone who linked up. I had so much fun looking at the entries! Thanks so much for featuring my card! All of the cards are awesome!! Thanks so much for featuring my card....I feel honored to be among all the other awesome talent! Great job everyone!